Sure, you could head to your go-to restaurant and catch a movie for your next date together. Or, you can interact with your other half (better half?) outside of the usual things that you do together, and leave at the end of the night with some great memories, plus a one-of-a-kind memento! Grab bae along and come learn about the traditional art of Javanese batik painting! In this engaging workshop held at Goodman Arts Centre, both of you will learn how to use traditional tools such as the tjanting to create your very own batik piece. Bring home your finished artwork – frame it on your bedside table or on the wall – a lifelong memento to remind you of that special date night! What’s more romantic than creating personalised greeting cards for bae and you? In this intimate workshop, learn about the history of letterpressing in Singapore at YY’s new studio at Golden Mile Complex or with Yu at The Gentlemen’s Press. 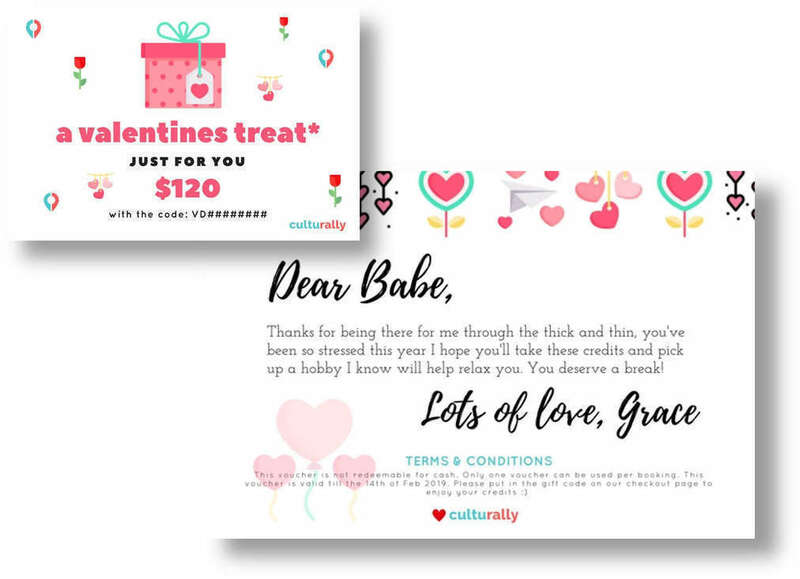 Create beautiful cards and prints of your own that you can go on to exchange with bae after, and give out to all your loved ones! 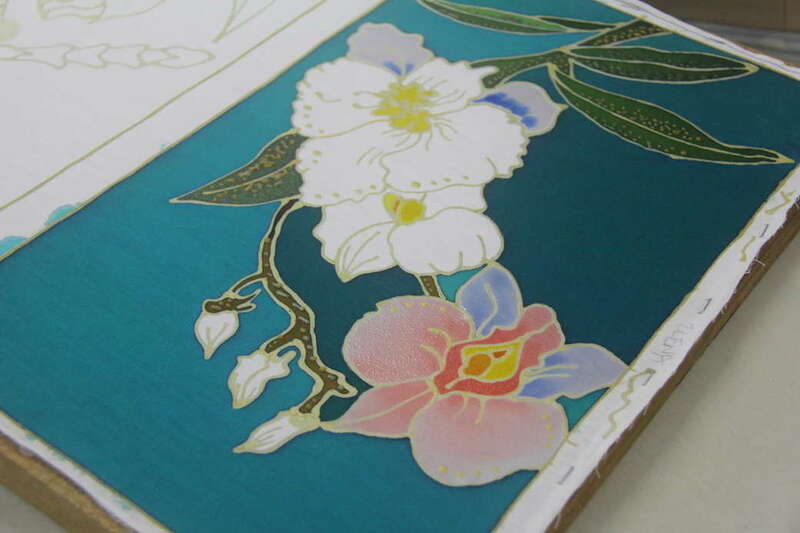 Perfect for customised wedding invitations or Christmas/ Valentines Day cards too, what are you waiting for? We also guarantee you a second date – come back in 3 weeks' time to collect your art pieces after they've gone through drying and firing! 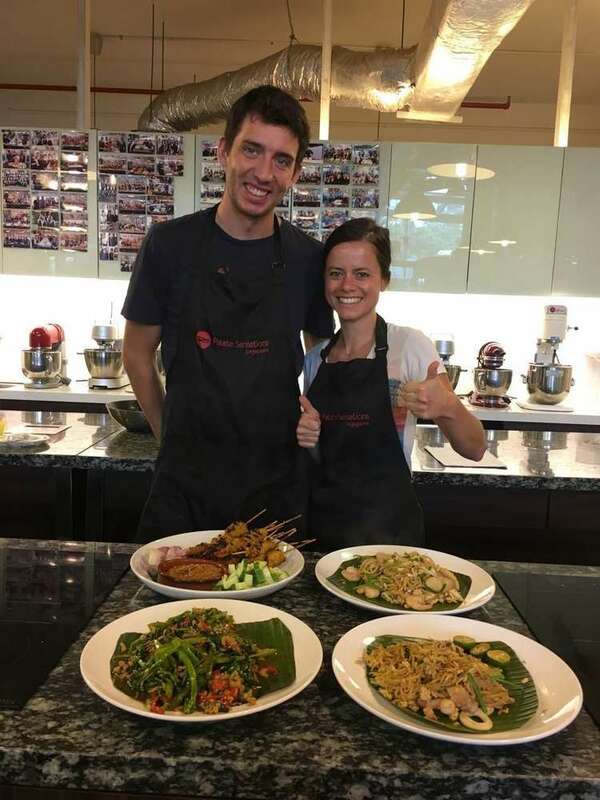 There's nothing quite as bonding as learning how to cook together 😋 In this exclusive private experience, learn how to prepare iconic Singaporean dishes under the guidance of a professional chef. Popular meals include classic dishes such as chicken rice, laksa, otak otak, ondeh ondeh and chicken satay! 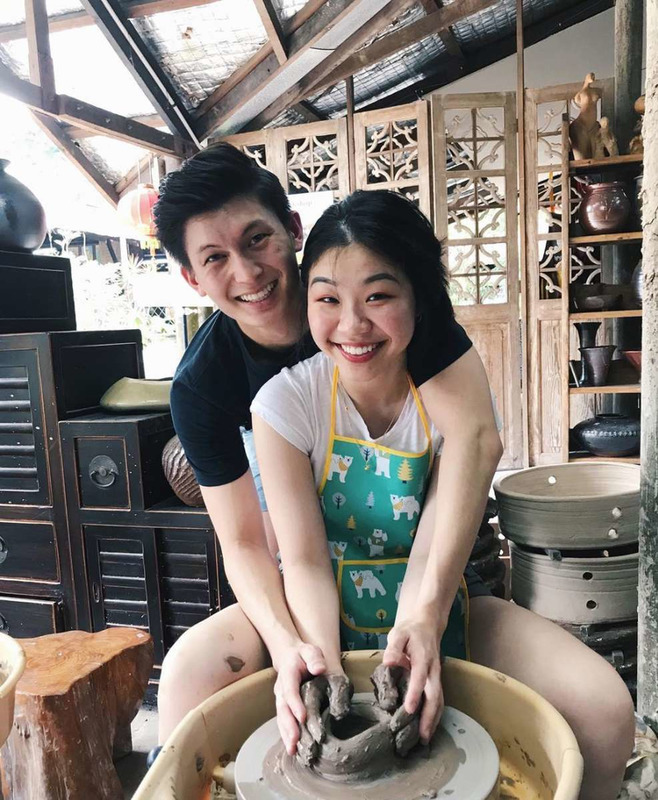 You can also choose to include a market tour, meet the aunties and uncles of Tiong Bahru Market and be introduced to different kinds of ingredients before cooking up a storm in the studio! Dig in and feast on the food of your labour afterward at our indoor or al fresco dining area. Along with an apron and a pair of Palate Sensations chopsticks, bring home recipes for the dishes you made, so both of you can go on to recreate the dishes at home together! Maybe for some reasons you are unable to attend a workshop together. Maybe bae's birthday is coming up and you're unsure of what to get! Or maybe you just want to gift that special someone an equally special experience. Grab that special someone and deepen your bond with these unique experiences, and make sure to share with us other creative date ideas!